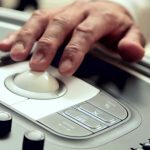 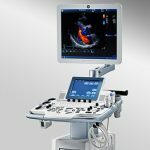 Perhaps no other field of medicine has undergone as much change and advancement as ultrasound technology. 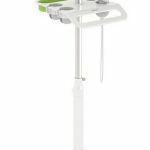 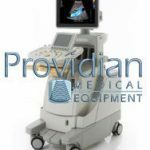 Originally developed in the 1940s, the use of ultrasound for medical applications really didn”t take off until the 1960s, and now it is used in virtually all aspects of healthcare from OB/GYN to emergency room to urology to cardiology. 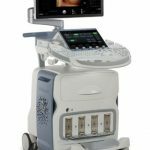 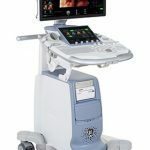 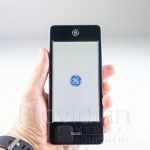 Recent advancements in 3D and 4D ultrasound imaging have made it possible for doctors (and expectant parents) to see fetal images like never before, and ultrasound systems that used to weight hundreds of pounds are now the size of laptop computers or even smaller. 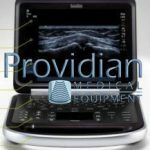 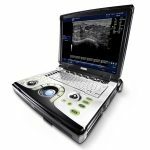 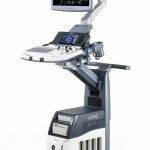 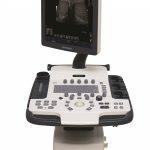 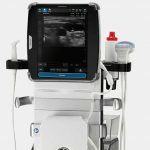 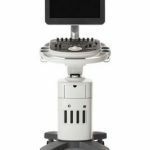 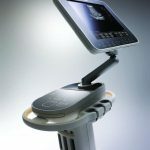 While the price of advanced ultrasound systems has come down in recent years, they still represent a sizeable investment for any medical business. 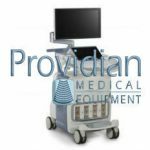 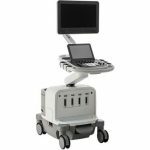 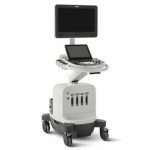 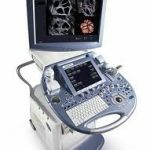 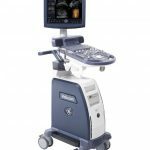 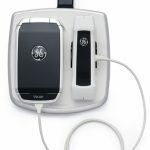 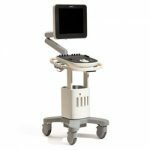 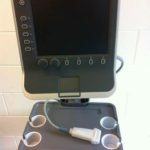 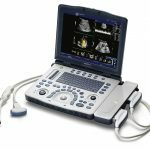 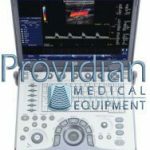 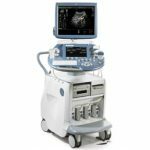 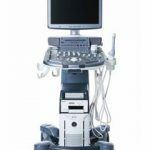 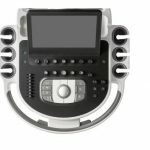 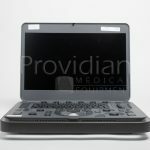 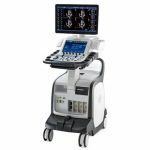 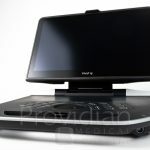 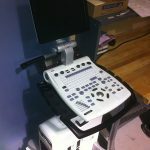 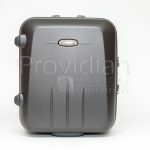 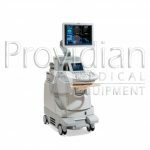 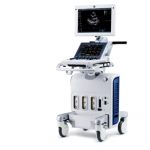 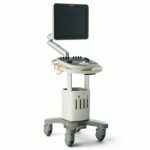 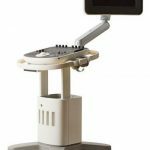 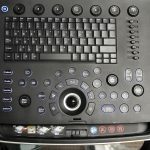 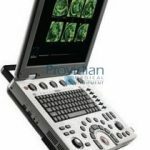 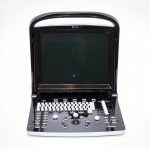 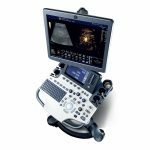 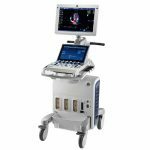 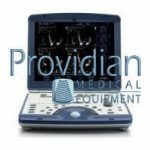 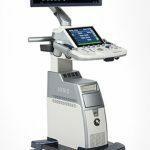 Whether you are looking to buy a new or used ultrasound system, you want to be confident that you are getting the best possible deal. 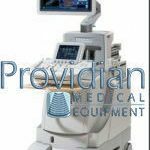 With just a few clicks on our website, you can quickly and easily compare ultrasound machine prices and find the average cost for a system based on the application, condition or manufacturer. 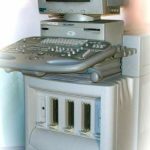 We also display the number of sources and location of those sources so that you know exactly how the information was compiled.